Community Edition – vFeed, Inc. The daily database feed update will be maintained until 30th of July 2019. 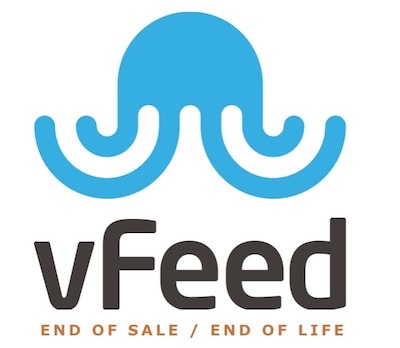 The support will cover python API bug fixes and maintenance releases until 30th of July 2019.
vFeed IO customers should evaluate the newest vFeed Professional Service as an alternative. We have introduced advanced features to empower our customers vulnerability management and enrich their threat intelligence solutions.